Huge Savings Item! 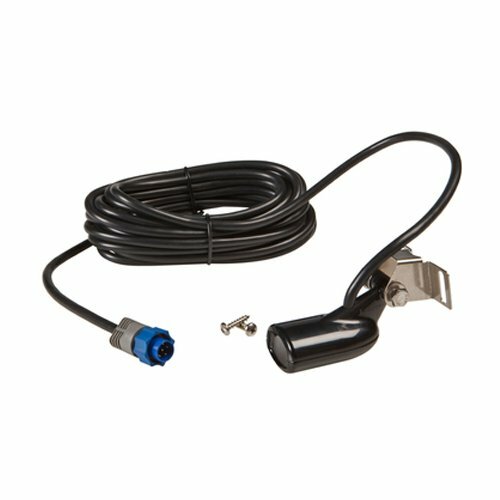 Save 12% on the Lowrance HST-WSBL 200 KHZ Transom Mount Transducer by Lowrance at Zvejo Tribuna. MPN: 003-4100106. Hurry! Limited time offer. Offer valid only while supplies last. Lucky Portable Fish Finder, Depth Finder with Adjustable Dual Beams(60°and 20°) 100M/328FT Detecting Range, Fishfinder Fishes with Alarm Sensor Transducer for Ice Fishing, Boat Fishing, Sea Fishing.